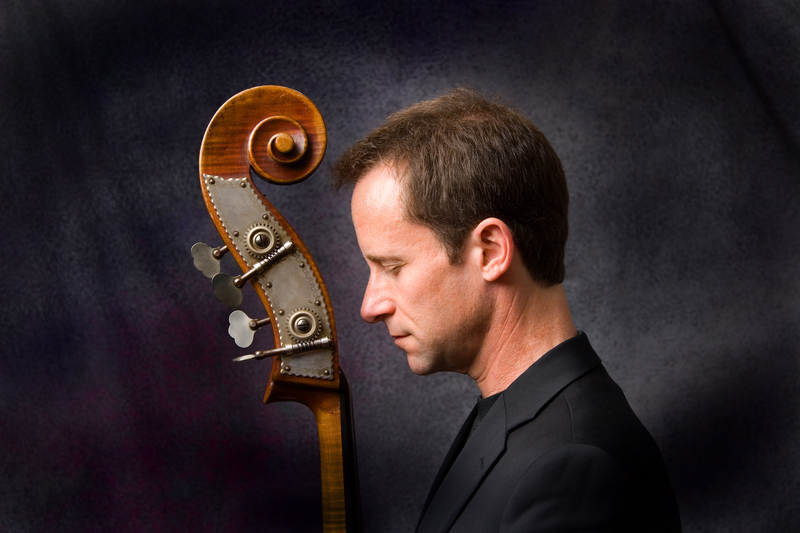 Ken Lister has been a professional jazz bassist since 1983, winning accolades and Juno awards along the way. He currently performs and teaches in Vancouver and on Vancouver Island and has toured across Canada and internationally to Australia, the British Isles, Cuba and South America. He has performed with many great musicians including Larry Willis, Mike DiRubbo, Eric Alexander, Don Thompson, Linton Garner, Ross Taggart, Tommy Banks, Phil Dwyer, Ingrid Jensen, David Hazeltine, Misha Piatigorsky, Pat Coleman, Bill Mays, Vincent Herring, David Schnitter, Jim Rotondi, Steve Davis, Dmitry Baevsky, Ray Vega, Thomas Merriott, Ian Hendrickson Smith, Terrell Stafford, Slide Hampton, Chucho Valdes, Steve Turre, Kenny Wheeler, Joshua Redman, Herb Ellis, Charlie Byrd, Rob McConnell, Ian McDougall, P.J. Perry, Sam Noto, Ernie Watts, Guido Basso and many others.